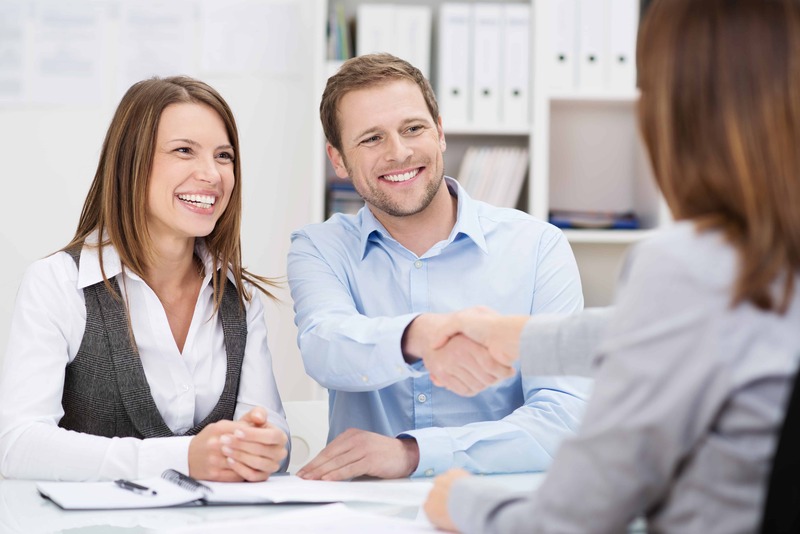 A truly great lender/title company relationship formed at the point where a title company has become quite simply an extension of the lender’s processing team with each party working toward the singular goal of smoothly, quickly and legally closing your loans. At Lawyers Trust, we look to form such lender/title company relationships by partnering with lenders, lending teams and loan officers that share our vision and commitment to provide each and every of our mutual clients with the finest quality real estate services. We look forward to partnering with you to provide our mutual clients with a smooth and pleasant closing experience from start to finish. Receive Quotes and net sheets on demand via our web portal or mobile app.